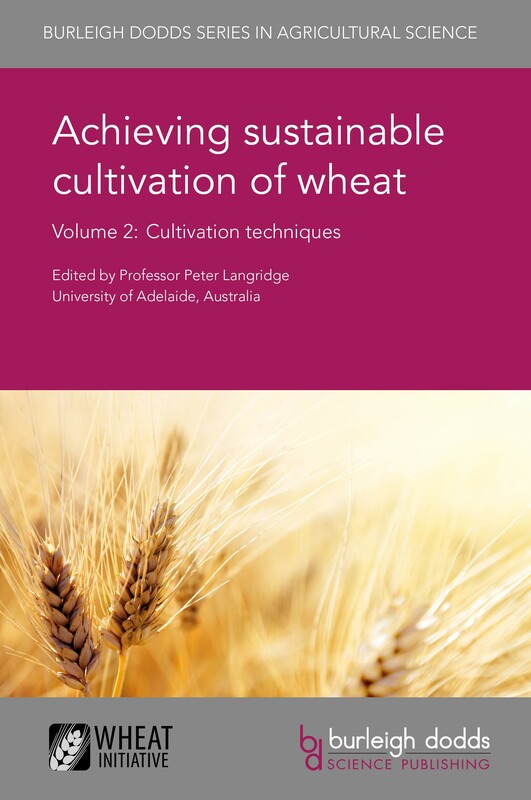 Drawing on an international range of expertise, this collection focuses on ways of improving the cultivation of wheat at each step in the value chain, from breeding to post-harvest storage. Volume 2 reviews research in improving cultivation techniques. Chapters in Part 1 review topics such as variety selection, seed and root growth, water and nutrient management. Part 2 goes on to discuss broader issues such as sustainable intensification and organic cultivation. The final part of the collection covers ways of improving wheat cultivation in the developing world. Achieving sustainable cultivation of wheat Volume 2: Cultivation techniques will be a standard reference for cereal scientists in universities, government and other research centres and companies involved in wheat cultivation. It is accompanied by Volume 1 which reviews breeding, quality traits, pests and diseases.